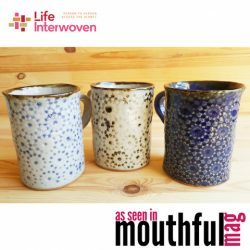 Life Interwoven breathes new life into the traditional skills and craft developed over generations in South East Asia. In doing so, we help create an entrepreneurial system of support for disadvantaged, local communities. Working with local artisans and community members, Life Interwoven helps move them towards a fair, sustainable, livelihood. Artisans are ‘re-presented’ to new markets, who get to see and experience just how beautiful and relevant their products are, no matter where they live. Local community makers offer skills and artistry in return for a fair wage so that they can live a dignified life and send their children to school. All of the products are both ethical and sustainable and range from gorgeous homewares to unique accessories and fashion. 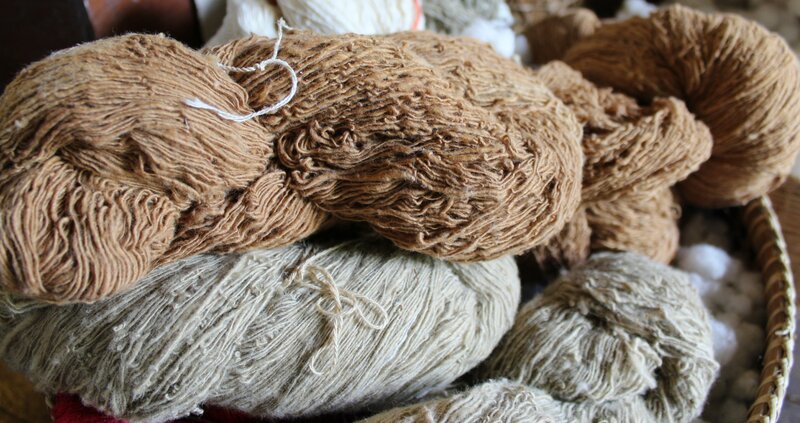 We partner with a number of artisan groups around South East Asia. Through Life Interwoven’s sale scheme, these people can increase their income, allowing them to provide for their families, and maintain their local communities. In 2018, we continue to support Human and Hope Association, an Australian NGO education project for disadvantaged children in Cambodia. Education programs are targeted at children from ages 5-18 and supplements their public school education. Of the 14 million people living in Cambodia, approximately 20% live below the national poverty line. The poverty line acts as a benchmark; the UN states that those falling beneath it do not have enough money to pay for the absolute basics like adequate shelter, food, education and health. Many more may fall just above this line, but still struggle to pay for basics like education and medical treatment, especially if unexpected circumstances arise. Your purchase of Life Interwoven products in 2017 will directly help a disadvantaged child by giving them a chance to go to school and study. It is what they love to do – wear a uniform and learn how to read and write stories that inspire them and their friends! 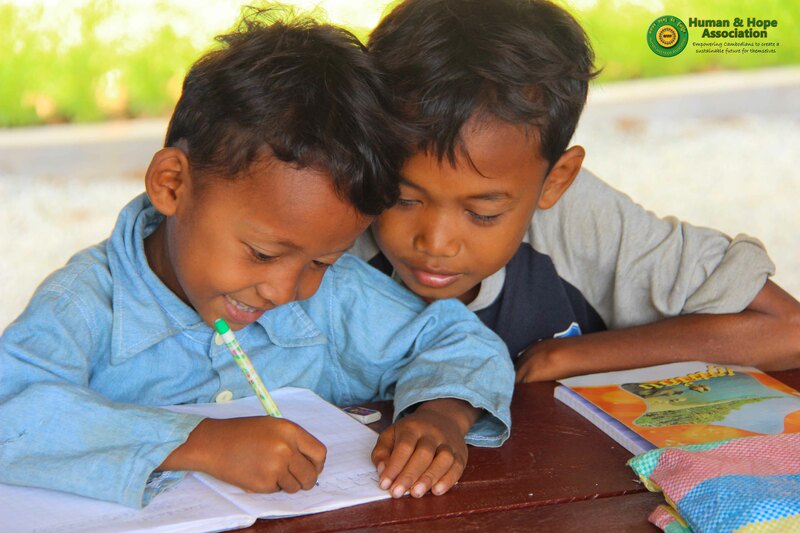 Check out Our Impact page what we together have made a social impact to children in Cambodia.